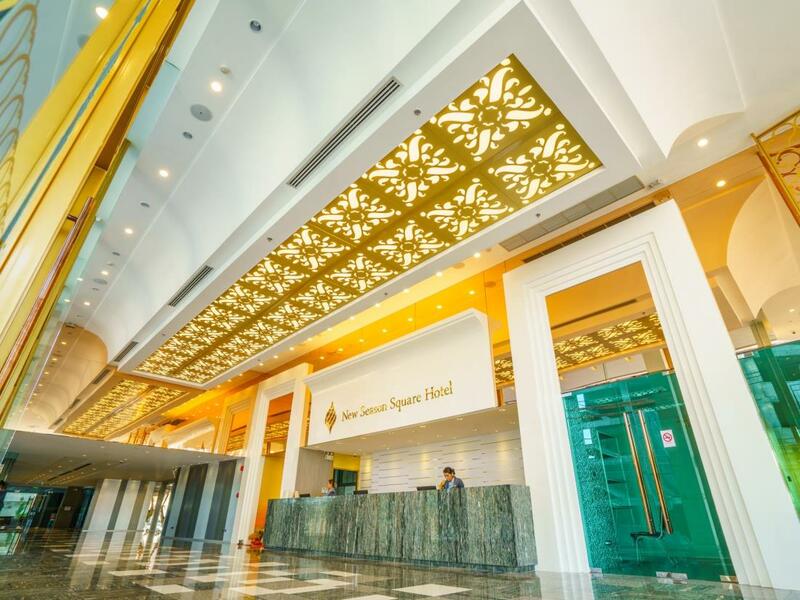 New Season Square Hotel is a 4 star hotel manynight the unique design. Located in the downtown of Hatyai, New Season Square Hotel is just minutes walk to Central department store, Kim Yong Market and many night entertainments. 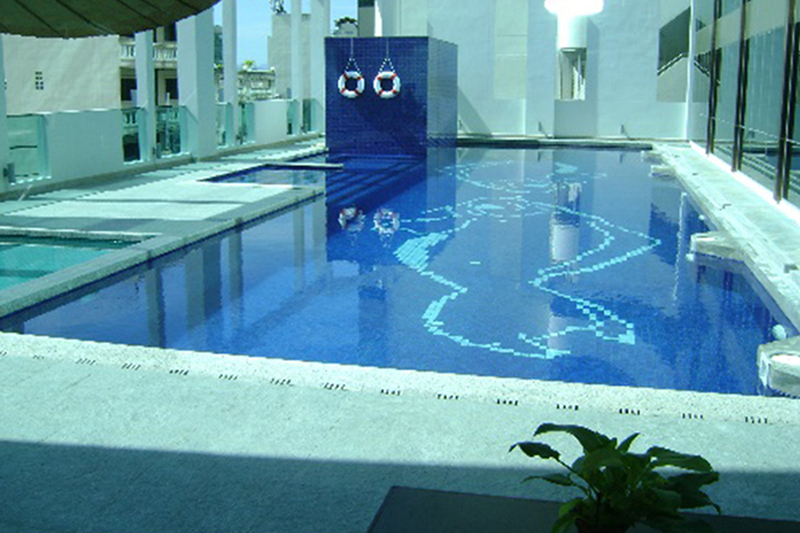 Our hotel consist of a choice of delicious dining, swimming pool, fitness, car parking and meeting room. Also offering an outstanding and inviting property, it is the perfect place to call home while travelling on business or pleasure. 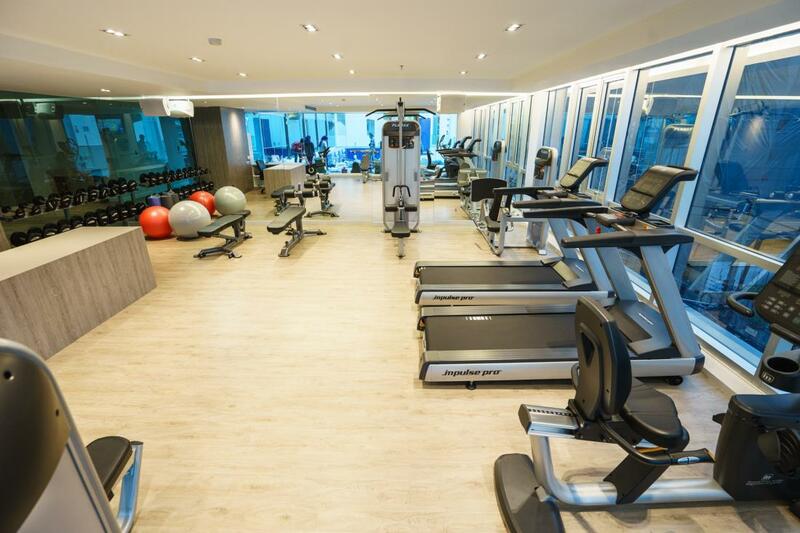 Each room gives you an enjoyable on the trip with the great number of facilities shopping and entertainment venues. 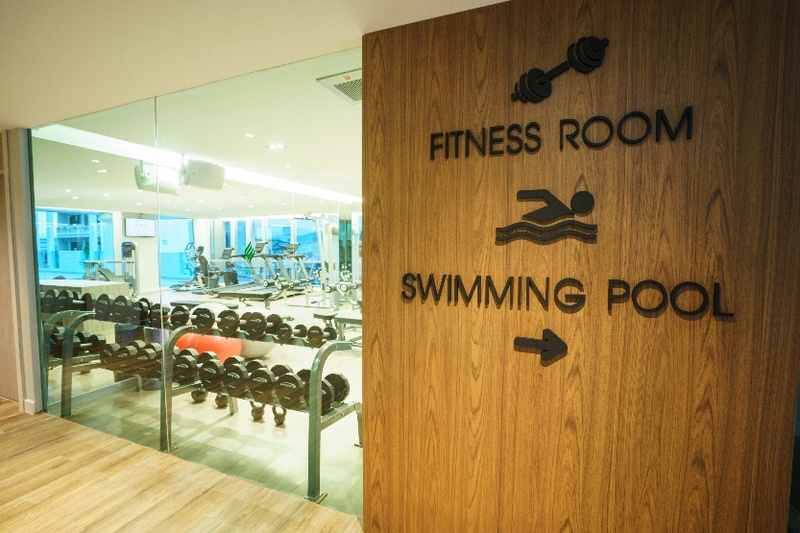 Fitness Center & Swimming Pool Service time 06.30 am. – 21.00 pm.